The Las Vegas NACE Blog: Spring Membership Drive!! 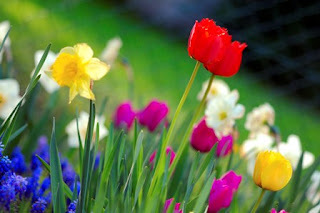 It’s the moment you’ve all been waiting for, the first day of spring! To celebrate the season, NACE is beginning its spring membership campaign, NACE-Now More Than Ever on Monday, March 23. For $295 (that’s right, $100 savings!) 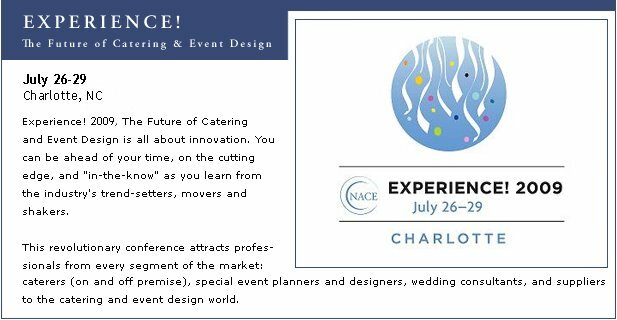 potential members can enjoy the many benefits the National Association of Catering Executives has to offer! This offer is valid March 23 – May 25, 2009. The offer is good for new members or for members who have been lapsed for more than a year. Hurry and Save!!! !